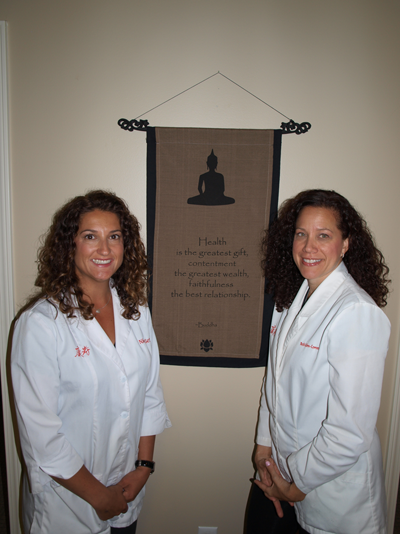 Welcome to Acupuncture Health Center of Michigan. We are an integrative health and healing center offering a variety of healing services to help people achieve better health. We focus on empowering our patients to choose healthier lifestyles. We do this through the use of the therapies under the umbrella of Traditional Chinese Medicine which are Acupuncture therapy, Chinese Herbal remedies, cupping therapy, moxibustion therapy, electrical stimulation w/acupuncture and dietary/lifestyle recommendations. We also offer other therapeutic services such as Cranial Sacral therapy, reflexology, life coaching and nutritional programs. Please look through our site to learn more about us and the care that we provide. 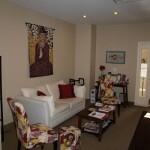 We look forward to meeting you and helping you with your journey towards great health and wellness!